what are best things to eat before a workout? You have just joined the fitness club and you are super excited about your workout session. You can’t wait to achieve your fitness goals and accomplish the body of your dreams. The thought of reaching your target steps on the treadmill and burning the desired number of calories is extremely thrilling. But have you thought of how will you achieve all your goals? How will you perform better and get another step closer to your desired fitness levels? Human bodies are like biological machines. They are complex and have a constant need for maintenance and nurturing. In order to get the best out of it, we must fuel it up. Many of us are ignorant of this fact, but before we put our muscles to work it is important to give our bodies enough power to use. It is important to have an optimal nutrition intake before the workout in order to maximize the impact of our efforts as well as prevent any muscle injury. Unfortunately, many of us do not focus on this part of fitness. While many of us want the best out of our bodies during workouts, we often forget to give it what it deserves. What you eat before hitting the gym, Zumba class, yoga session, or kickboxing spot, is certainly important. This is a crucial ingredient to achieving your fitness goals and there is no way you can skip this part. So, if you are wondering what the best thing is to eat before a workout, you are in the right place. It is worth noting that not all foods are good to eat before your workout session. There are only a few things to eat before a workout as suggested by experts. These foods help our body to not only prepare for a challenging training session but also help in maximizing your body’s efforts during your fitness regimen. You may not be able to get through a challenging workout session like weight training and a cardio session, without exhausting yourself if you have not fueled your body properly. And exercising on empty stomach is a strict No-No! 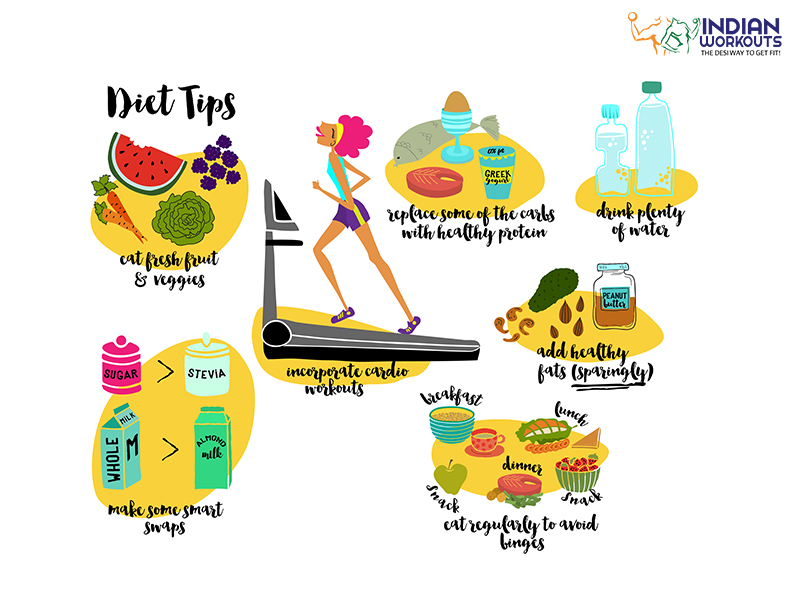 While we all know that packing up loads of junk food, fattening food, and sweets may not be the right choice, but it is also important to know that fueling the body with the right nutrients before exercising is a must. There are certain best things to eat before a workout, which contain important macronutrients. Fitness experts suggest that things to eat for energy before workout must be a balanced combination of good carbohydrates and proteins. Meals before exercising must be small, yet contain a high amount of carbs and moderate amounts of protein. These two are the best sources of energy required for a workout session. At the same time, it helps in repairing the muscles after the workout. Fat and fiber must be avoided as these foods can put stress on your digestive system and may also cause intestinal and gastric issues, leaving you feeling lethargic and heavy. As mentioned above, balancing the foods you consume before pumping iron or High-Intensity Interval training is the key to a successful workout session. What you eat will impact the performance as well as the results. 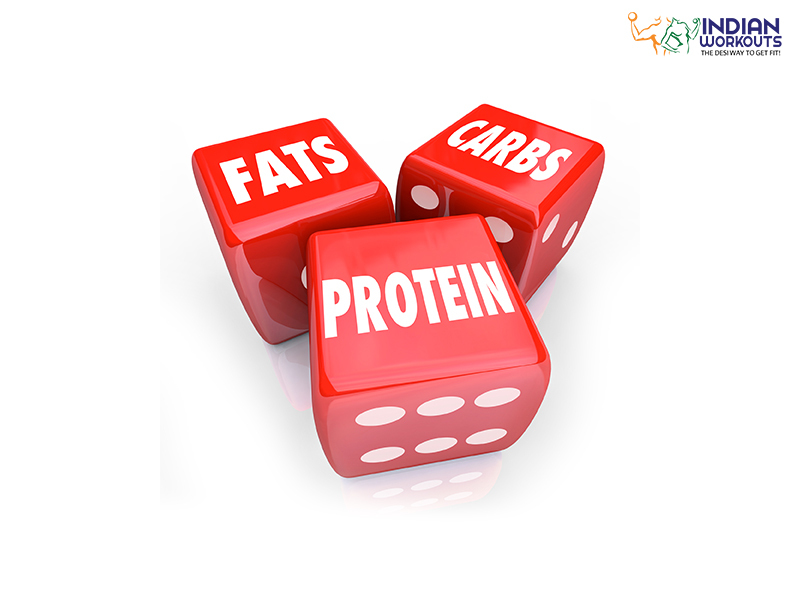 Therefore, consumption of the three macronutrients: Carbs, protein, and fat is important. Each one is a substantial source of energy and significantly contributes to pre-workout meals. 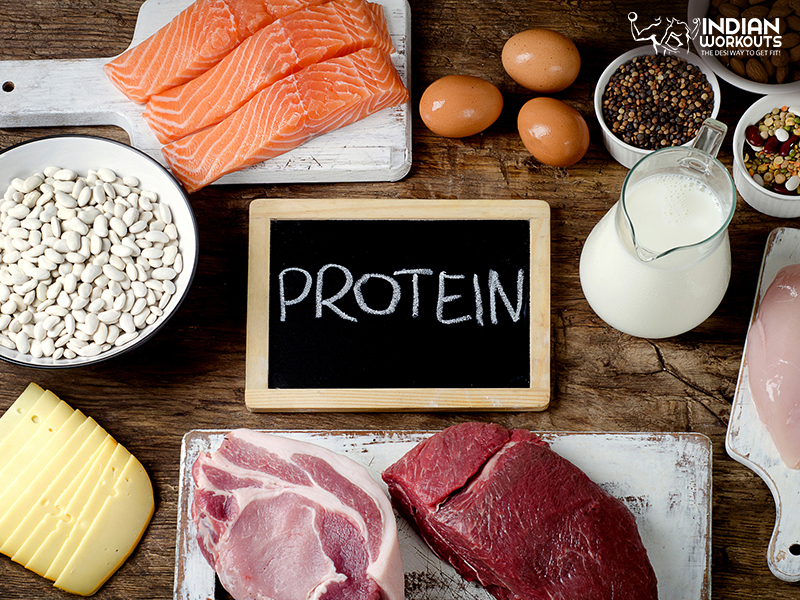 Why Protein is the Best thing to Eat Before a Workout? 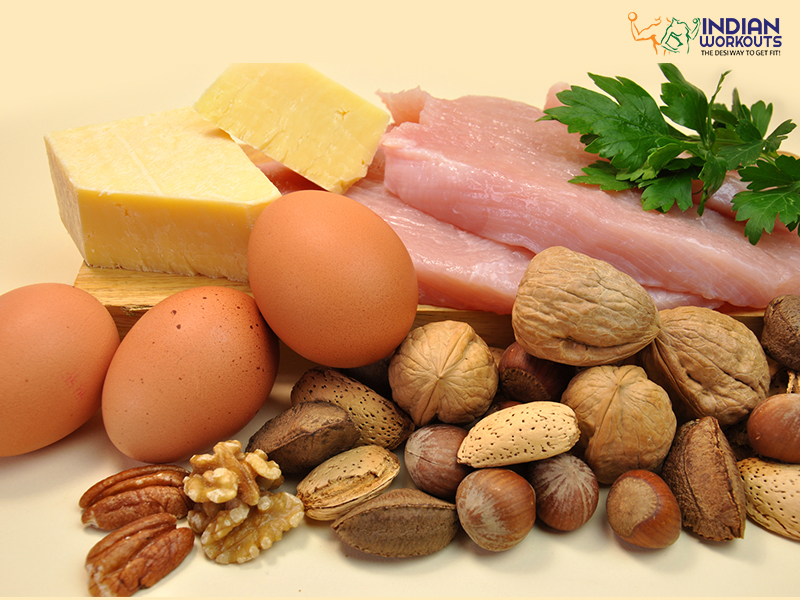 Protein is one of the most important macronutrients and vital sources of energy that must be included in daily diet. It provides the body amino acids necessary to repair, build and strengthen body muscles and tissues. Foods that contain lean protein are a great way to help your body recover from the damage and tear caused during the workout. Muscle tear and repair is a principal process to build a bigger and stronger body. It is an essential stimulant of muscle growth. Consuming protein before workout must not increase 30 grams. Some healthy things to eat before a workout that contains protein in good amounts are tuna, salmon, chicken, turkey, nuts beans, boiled eggs and Greek yogurt. Eating good carbs is recommended for an intense cardio workout. 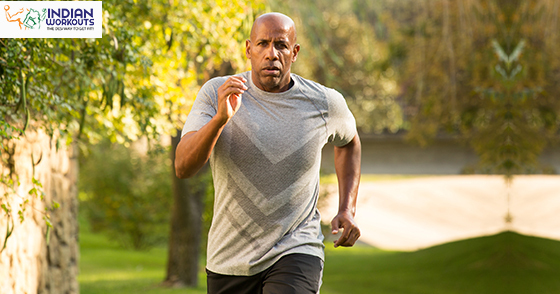 This is because cardio is one of the fastest ways to burn fat and calories effectively. Therefore, the body requires a large amount of energy that can be derived from carbohydrates that supply glucose to the body in the form of glycogen. It is one of the primary sources of fuel to the body during workout sessions. The body extracts these reserves for energy during an intense session. Hence, it is imperative to replenish the body with an adequate amount of carbs before a workout. If you fall short of glucose in the body, it can lead to severe consequences. However, you must be very cautious with the type of carbs that you eat before a workout. You can’t just have any food that contains carbs. It does not mean you can have a plate of fries and burger before hitting the gym. You must include only those carbs that are easy-to-digest and break down. Some classic examples of good things to eat before a workout that contains carbs are a bowl full of oatmeal, granola bar, peanut butter and banana. While consuming fats may not be the best before a workout, it is an essential source of fuel for the body if consumed in limited amounts. Experts suggest that a little amount of fat is good for the body. 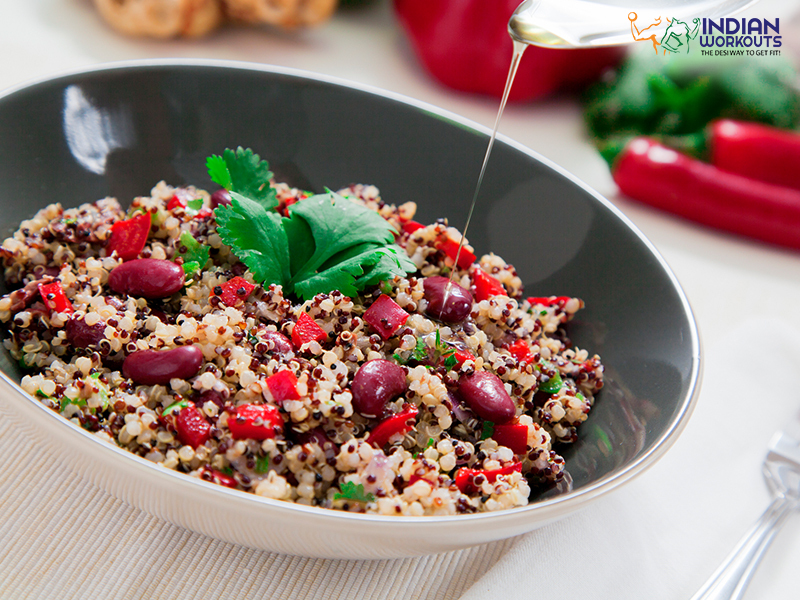 Since it slows down the process of digestion, it is recommended to avoid high-fat foods before the workout. However, it must be included in the daily diet to create a balance. 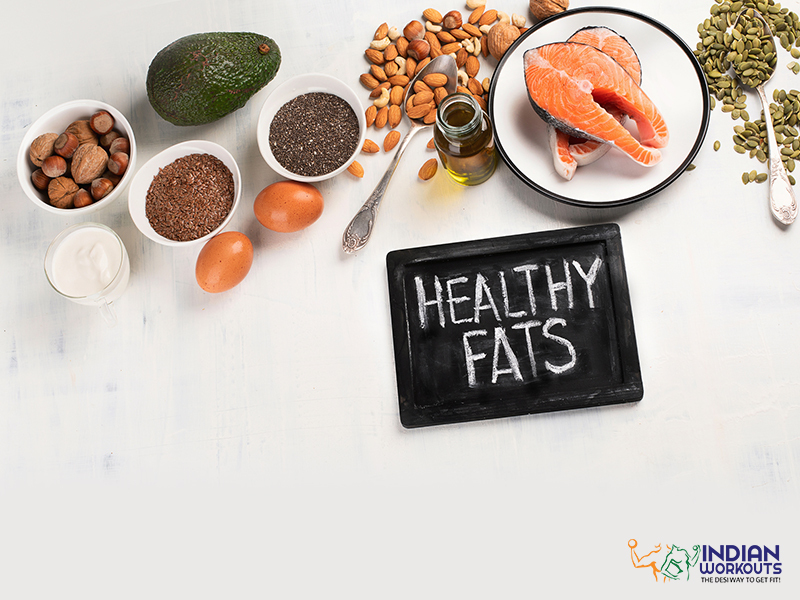 If you are serious about your fitness goals, it is important to consume only those fats that are good for your health, such as nuts and seeds, cheese, whole eggs, fatty fish and chia seeds. 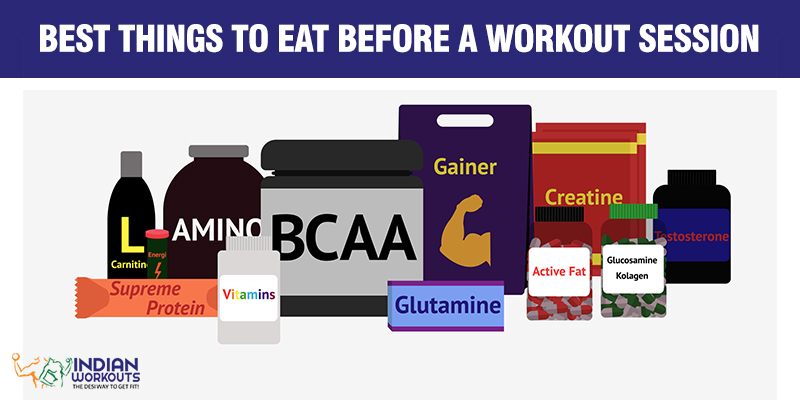 What is the Good Time for Pre-Workout Meal? Eating a proper pre-workout meal will only benefit you if it is taken at the right time. The best time to eat before exercising is between 3 hours to 30 minutes. Anything later than that can negatively impact the workout session. This allows our bodies enough time to digest the food that we consumed. It is suggested that you keep your pre-workout meal small and must customize it in a way that includes simple carbs and protein that are easy to digest. Consider a few examples of the best things to eat right before a workout, below. Bananas: Banana is one of the highly-recommended and best things to eat before a workout. It is the most natural source of power and energy that one requires for a challenging workout routine. It is filled with simple carbs and potassium which is easy to digest. It is ideal to consume this food at least 30 minutes before hitting the gym. Fruit Smoothies: This is another healthy thing to snack on before a workout, and fitness gurus vouch for it. The best part is that you can include your favorite fruits and blend it with thick yogurt for a delicious pre-workout meal. It’s easy to prepare and gives an instant energy boost. Add some nuts and almonds for a power-packed recipe. Yogurt: Consuming Greek yogurt is an awesome way to begin your workout with. It is rich in protein and has fewer carbs when compared to most of the other pre-workout meals. At the same time, it is easy to digest and easy on the stomach. Hearty Bowl of Oatmeal: Oatmeal is the best thing to eat before a morning workout. Though oats are rich in fiber and fiber does not make the best pre-workout meal, oatmeal is particularly good for those who love to hit the gym in the morning. This is because it is a wholesome meal that will leave you feeling full. At the same time, it is easy to break down and a great source of fuel to the body. Don’t forget to add your favorite fruits and nuts to the recipe. 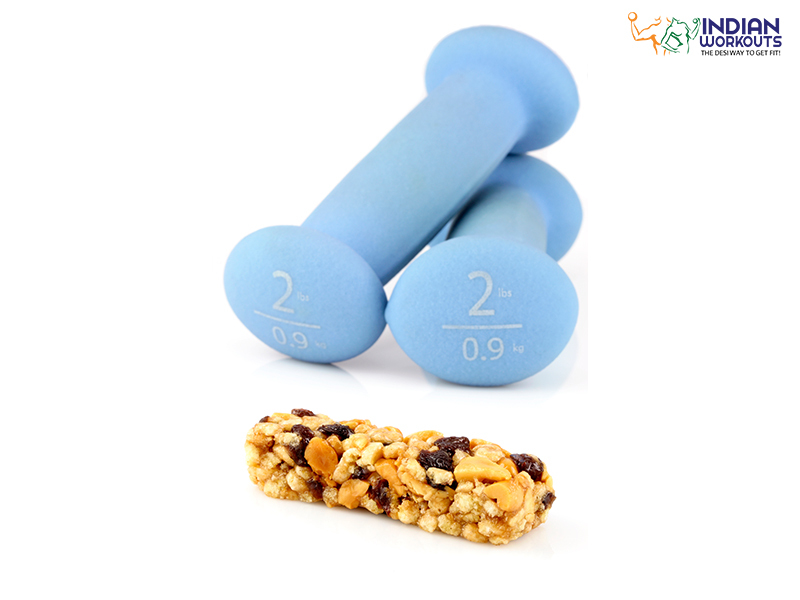 Granola or Energy Bars: Granola bars are rich in carbs which are what you need when you exercise. Make sure that the energy bar you choose as a pre-workout meal is low in fats and fiber. Low-Fat Cottage Cheese: This is another great thing to have for morning workout sessions. Cottage cheese is rich in casein and whey protein. These are essential proteins for anyone who wants to gain and strengthen muscles. Casein provides energy supply to the muscles for hours. Also, it helps in the recovery and growth of the muscles. Meanwhile, whey protein is the number one food to build muscles and burn fat. , brown rice is an awesome food to supply carbs and fiber to the body. Dried Fruits and Nuts: This is the quickest and easiest form of pre-workout snacking. Easily available, a handful of delicious and healthy dried fruits and nuts is all you need to prepare yourself for a good workout routine. These foods are an amazing source of simple carbs. Egg Whites: Egg whites are great simply because they are high in protein. They also have very less calories, fat, and cholesterol. This makes it the best thing to eat before a workout to lose weight. Peanut Butter Sandwich: This combination is an excellent source of protein, carbs, and natural sugar, that equals the energy you require for an intense exercise. Make sure to include whole-wheat bread to make it the right pre-workout meal. While eating the right pre-workout meals is a must, staying hydrated is important too. Besides proteins and carbs, water is a great source of energy too. The body tends to lose lots of water during exercise. Therefore, lack of water can lead to muscle fatigue and soreness, since lean muscle tissues contain more than 75 percent water. Therefore, it is important that the body has an adequate amount of water stored for the best performance. Inadequacy may lead to exhaustion, muscle cramping and a decline in energy and strength. So, never forget to drink water before, during and after a workout. Drinking water at regular intervals is a great way to keep yourself hydrated and not let yourself feel bloated. Even if you choose the best thing to eat before a workout, make sure it is at least 30 minutes before you start the routine. Meanwhile, keep the meal simple and small in order to allow the food to digest easily. Avoid working out immediately after full meals. Disclaimer: Remember to consult an expert before beginning these practices. Everyone’s body is unique, with different needs and requirements. Therefore, it is best to train your body and consult a nutrition counselor before deciding what is best for you.